House Hunting in Tampa Bay this weekend? 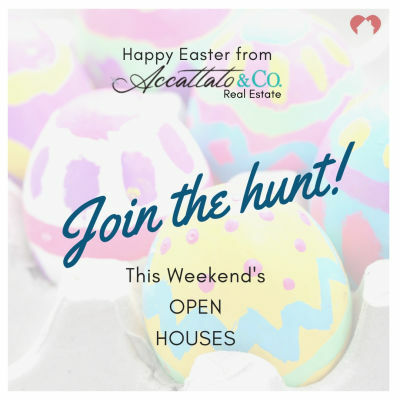 Should I Go To Open Houses? 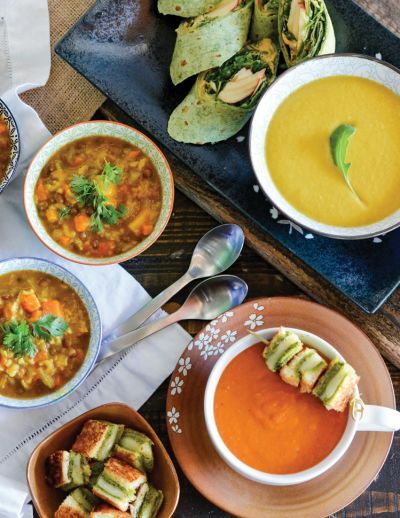 A bowl of soup, a sandwich, and a soft blanket make the day feel a bit cozier! 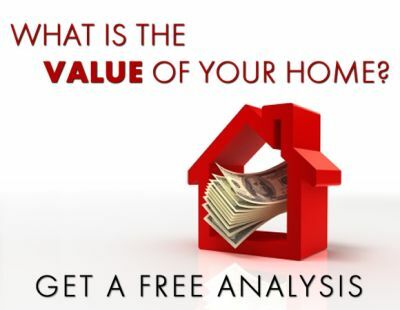 To discuss your plan for 2018 and discover what your home is worth, simply click on the button below to claim your free, no obligation market appraisal. 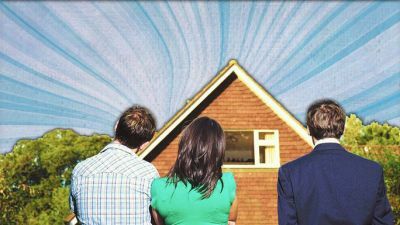 Rather than take your house off the market in December use Tiffany’s tips on how not to decorate your house when selling during the holidays. 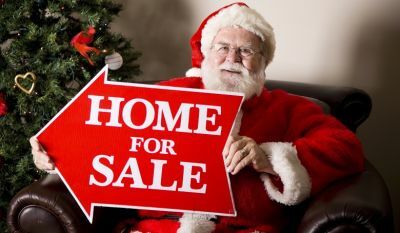 Selling your home during the holidays? 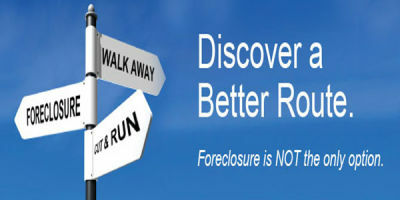 We specialize in working with home sellers who are underwater on their mortgage, or are facing foreclosure. You kept me informed of everything needing to be done and I had two seamless closings. Tiffany is very professional and provided a new prospective on what to expect from a Realtor. Tiffany is very professional and knowledgeable.